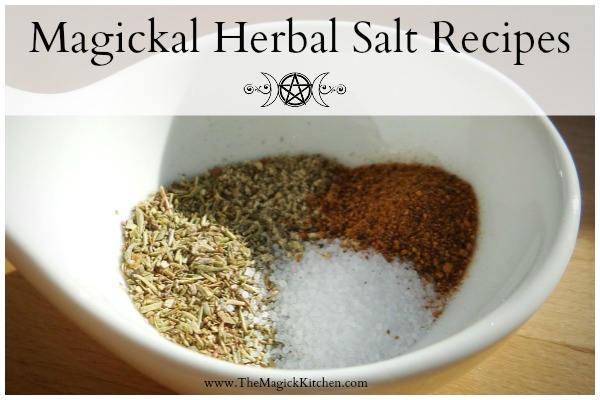 In my previous post: Salt Magick, Using salt in Magickal recipes – We took a look at the role salt plays in Magick, rituals, and cooking. 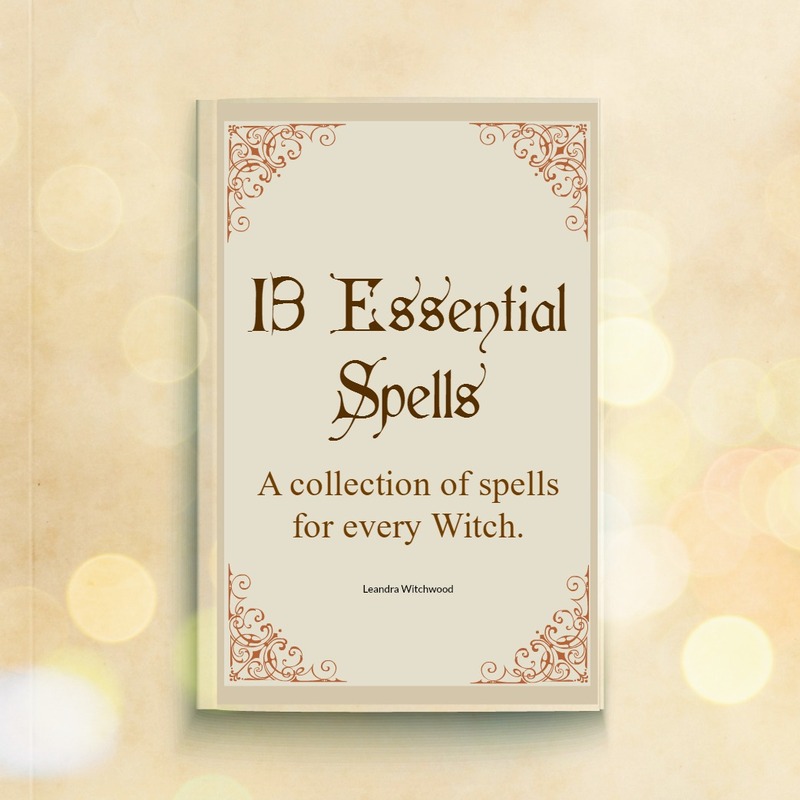 Here I will share with you a few recipes I created that will help you add a little Magickal flavor to your favorite dishes and recipes. Mix these salt blends up and add them to your favorite meats and veggies. 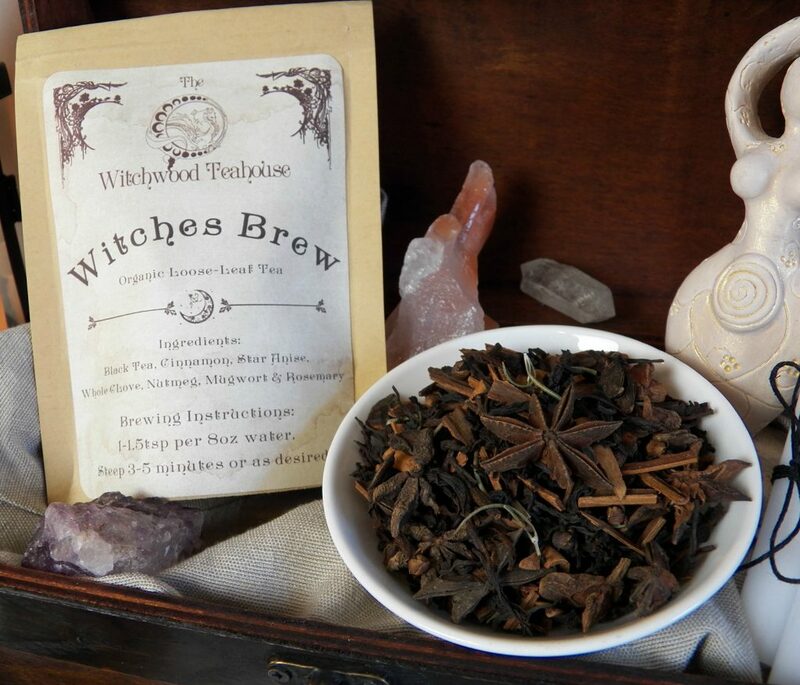 Each blend has a specific Magickal intent or focus that will help you create an instant spell when you are in a time crunch. Keep in mind that these are seasoning salts. 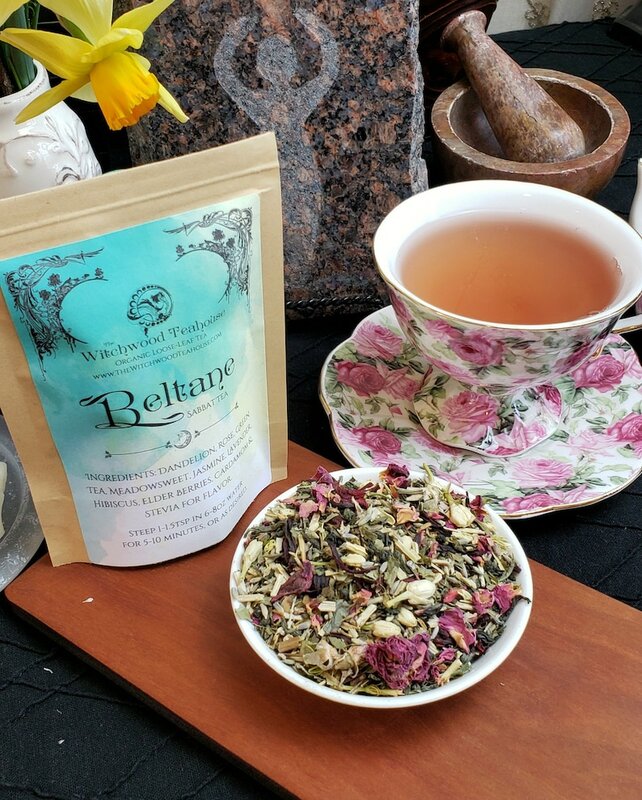 There is more salt in these blends compared to regular spice or herbal seasoning blends; them sparingly until you reach your desired flavor. Use this salt meats and veggies to attract wealth and cleanse negative energies that prevent you from attracting wealth or reaching your financial goals. Combine all the ingredients and store in an air tight container, in a cool dark place. Use sparingly until you reach your desired flavor. This is an effective blend for rice, lentils, meats, and vegetables for the purposes of attracting love or lust. Combine all the ingredients and store in an airtight container, in a cool dark place. Use this salt on chicken or turkey when you have a need to soothe relationships between family members, and to create understanding. How has this post helped you, and if you were inspired. I love to know what my readers are up to, and how you put my thoughts and experience to use in your world. what are some good ways to use these different salts? I’m excited to try all of these blends! I just made the most delicious lasagna with the Abundant Wealth seasoning salt. I used it in the sauce and in the ricotta filling. Sprinkle caution lay at first, then add more to taste. This will be my everyday seasoning salt! Thanks! You are so welcome!!! It is my favorite too. Put it on EVERYTHING!!! Blessings!